We are very delighted to share most elegant and premium Free Business Card With Golden Foil Effect Mockup PSD 2018. 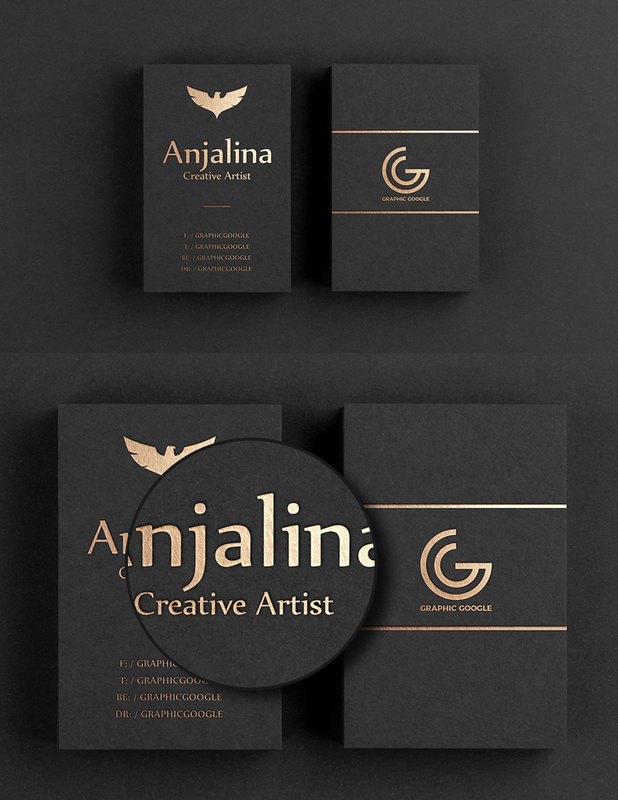 The perfect business card mockup which is specially designed to give your business card designs a golden effect. Via smart-object layer get the desire presentation. Feel free to download this awesome free mockup.